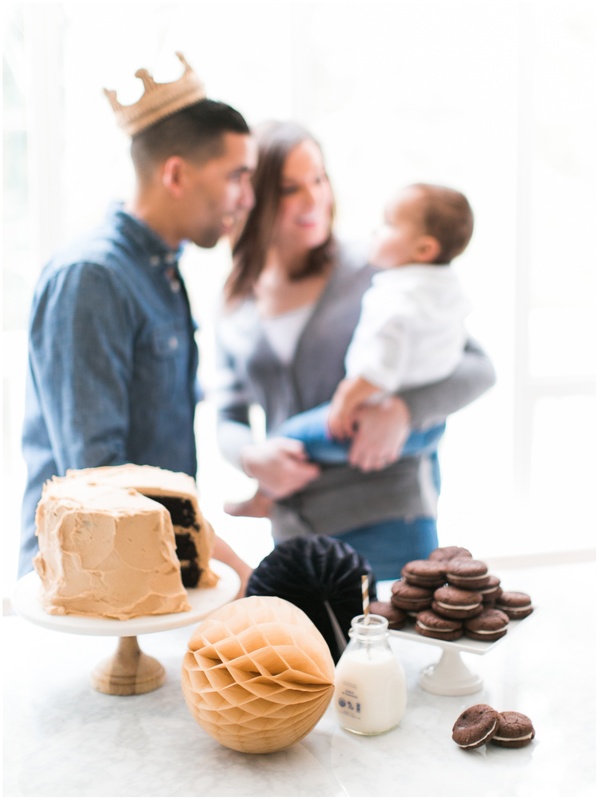 At Grey’s first birthday party we baked a small dessert table full of treats for all of our guests to enjoy. 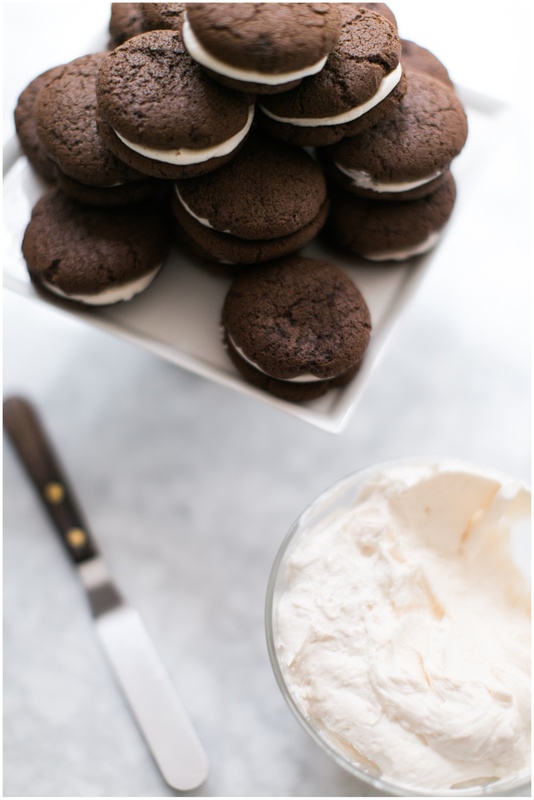 One of the favorites that day were the homemade Oreos that actually tasted like store bought cookie. 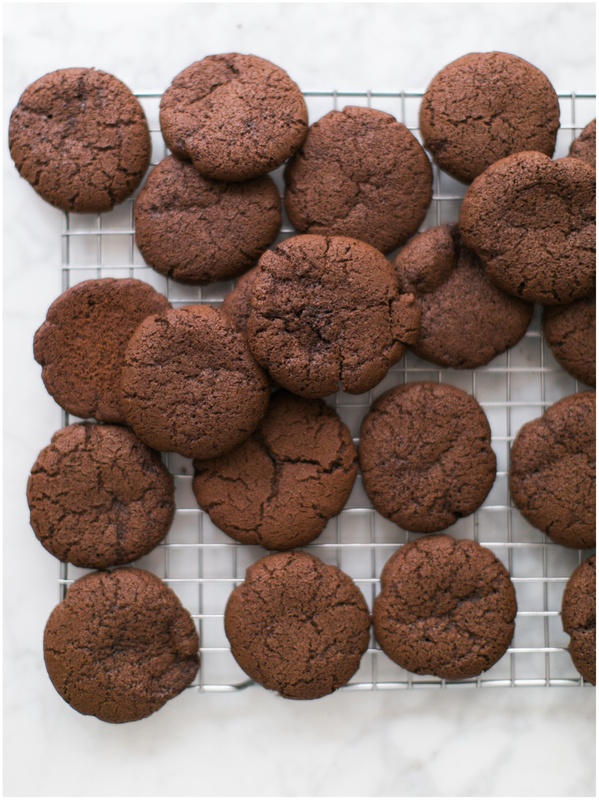 The recipe below is for that crisp chocolatey cookie filled with creamy icing and the taste will surely remind you of that classic sandwich cookies you always loved as a kid. 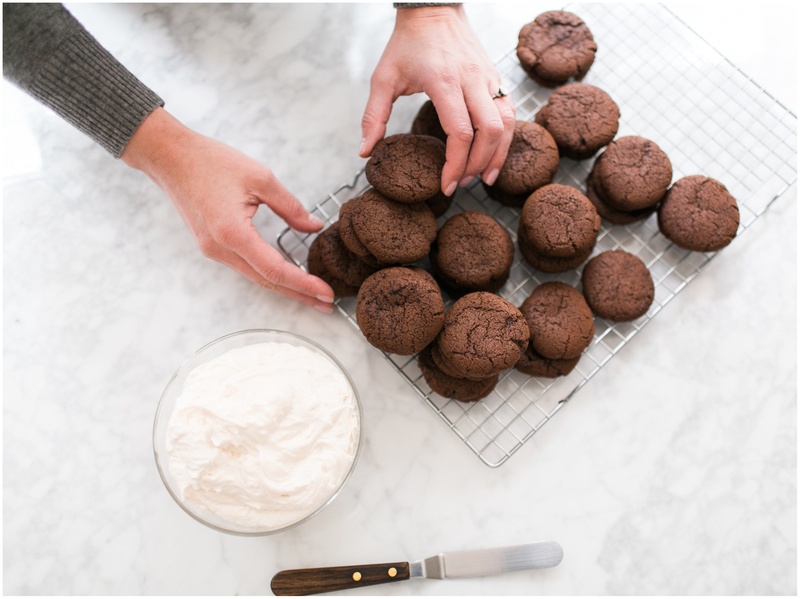 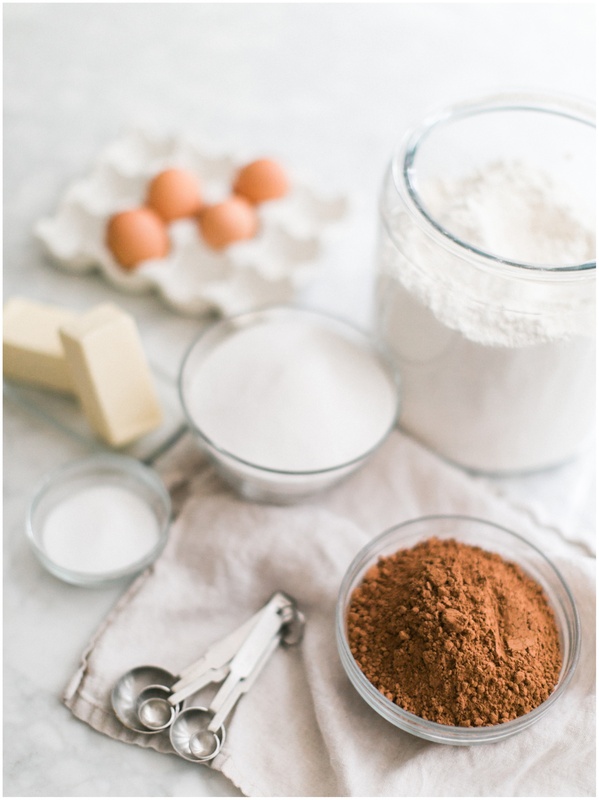 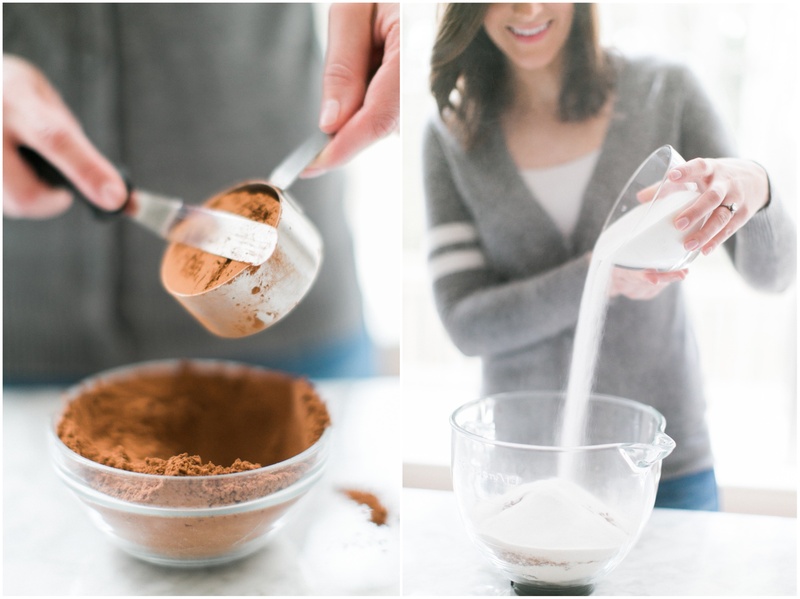 The recipe is pretty easy to follow and straight forward, but we have also provided a collection of photos to use as a reference and to help guide you baking! 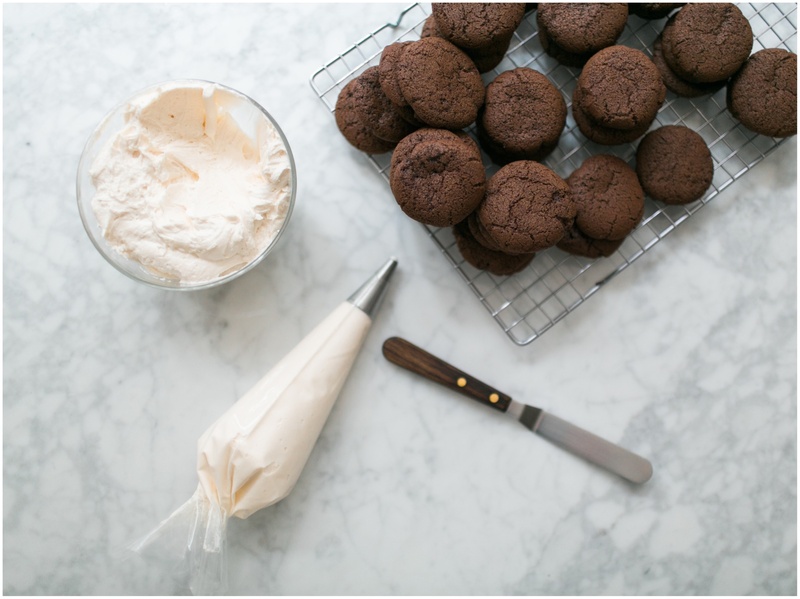 Happy baking to you! 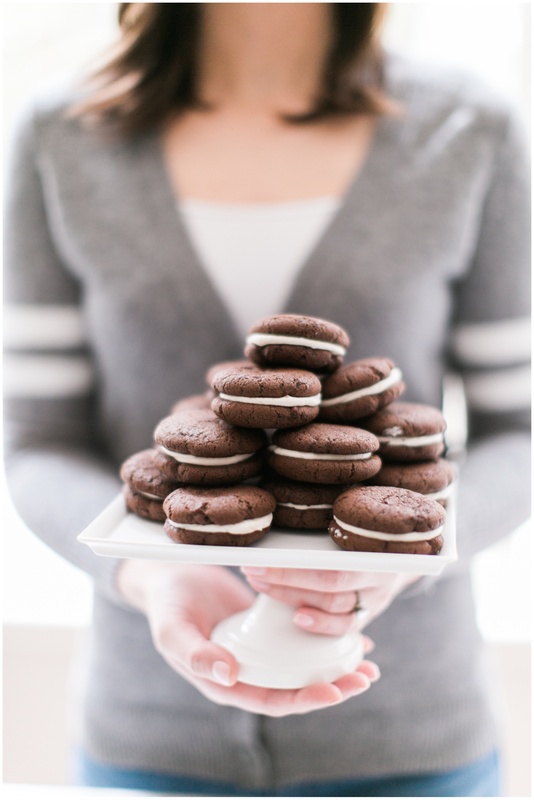 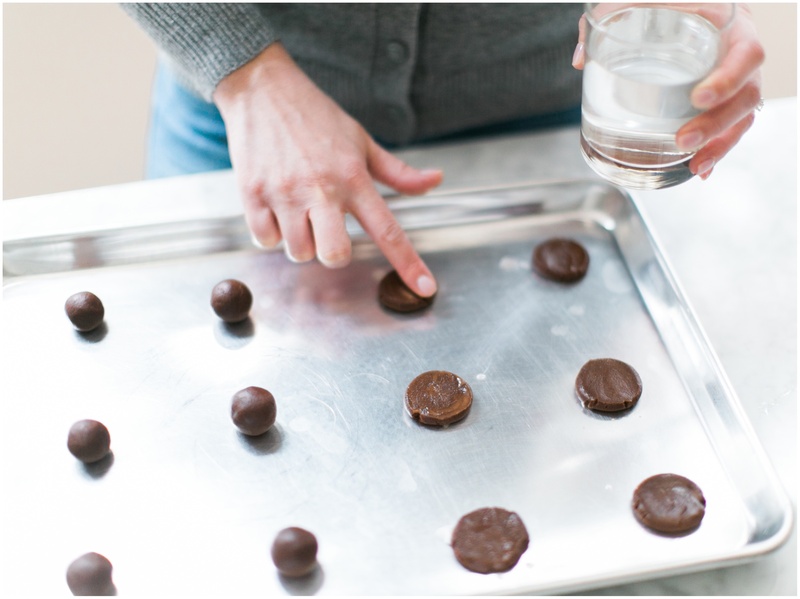 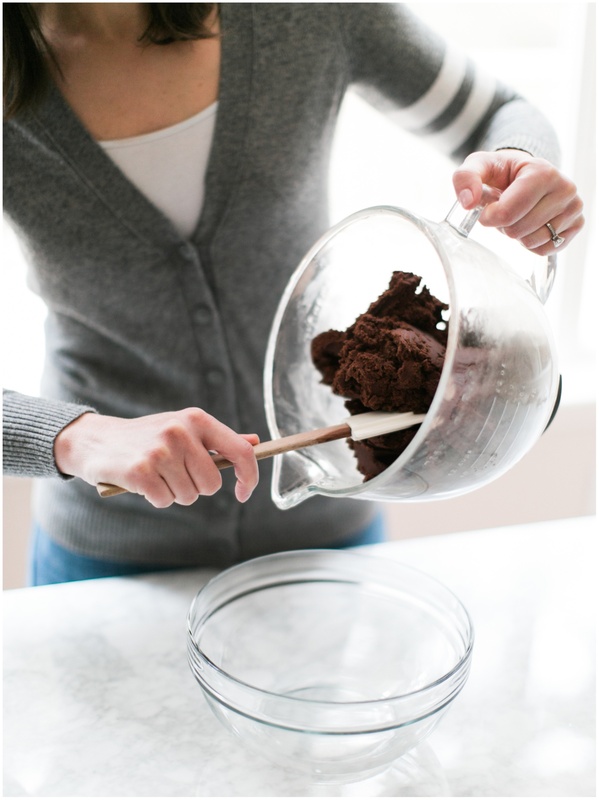 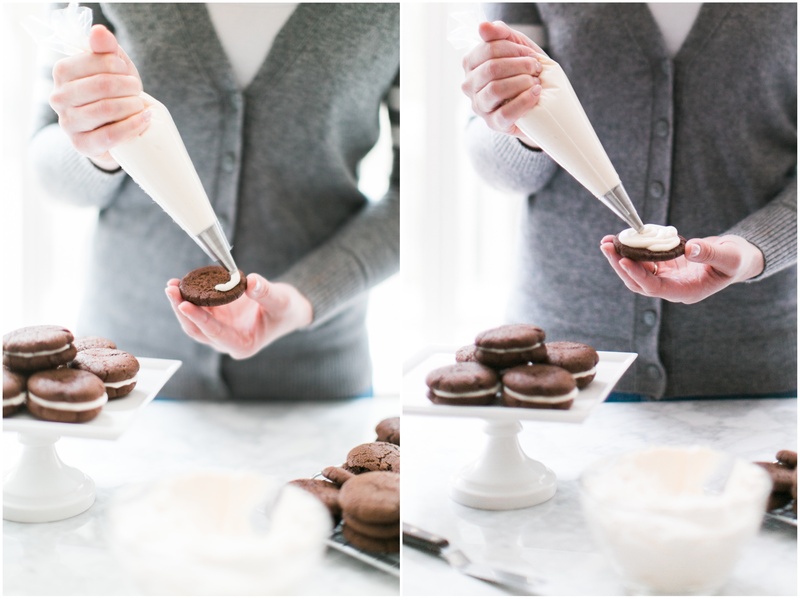 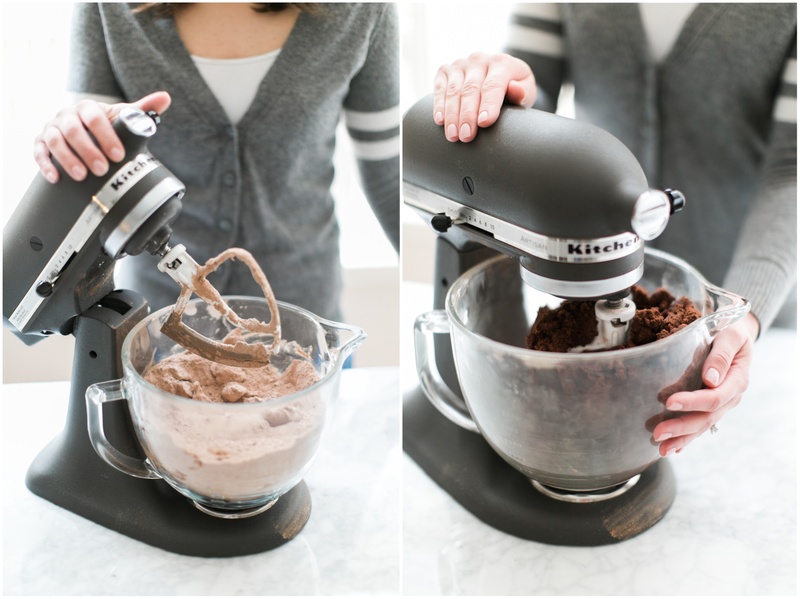 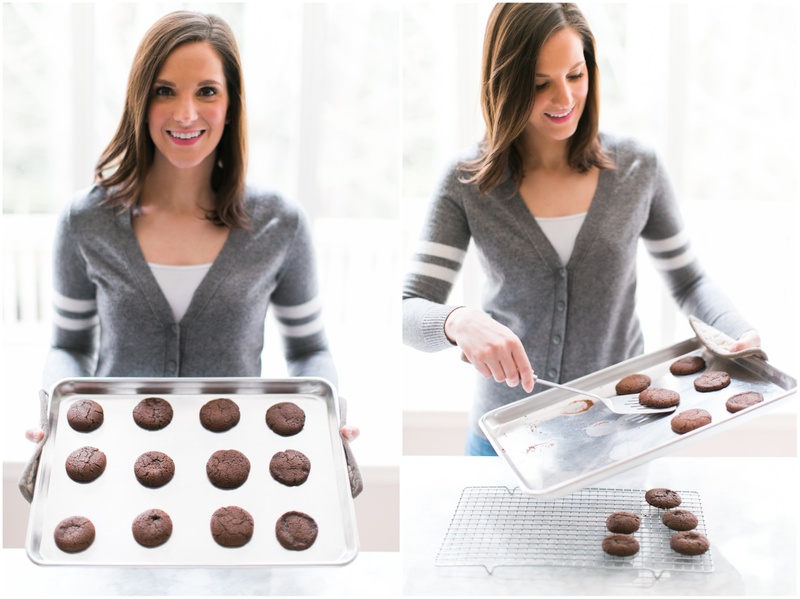 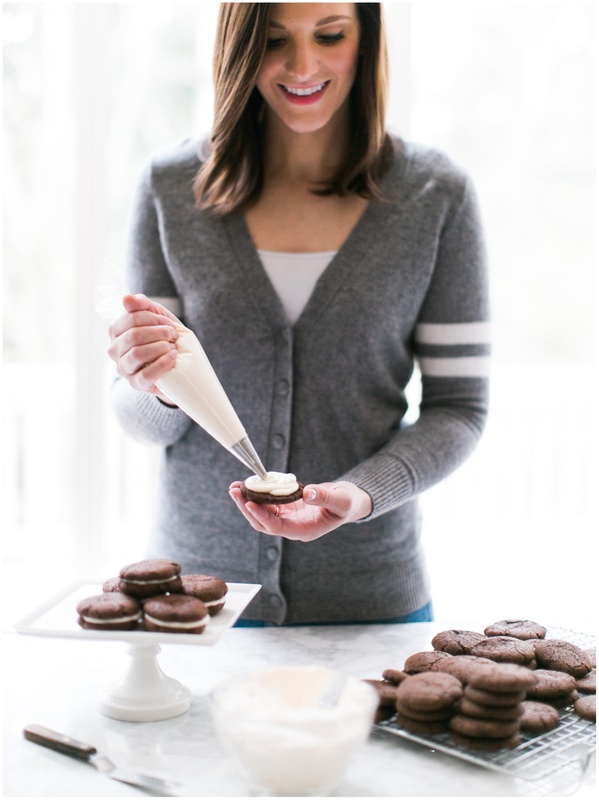 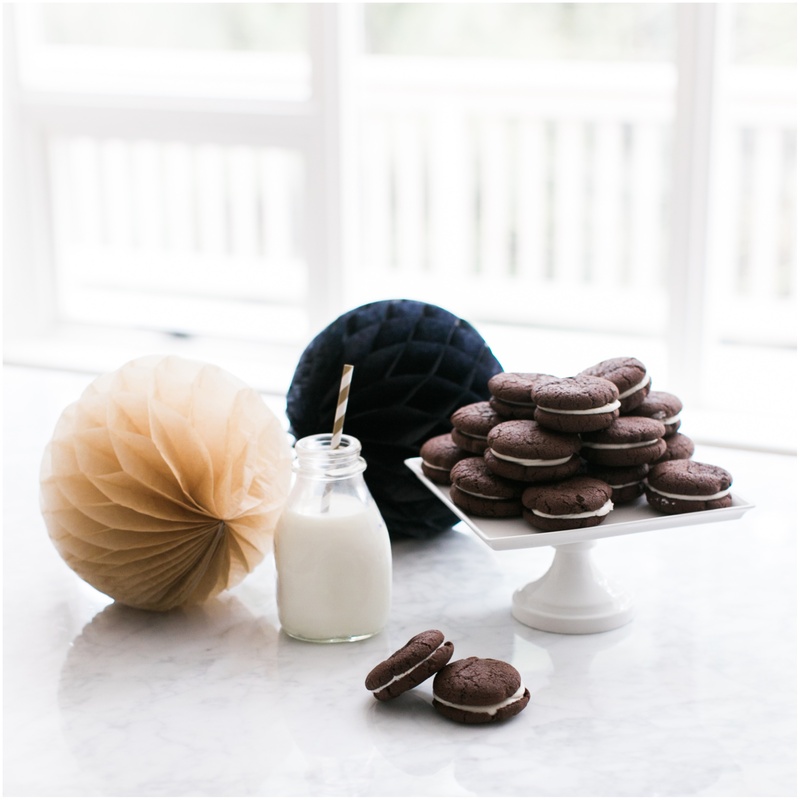 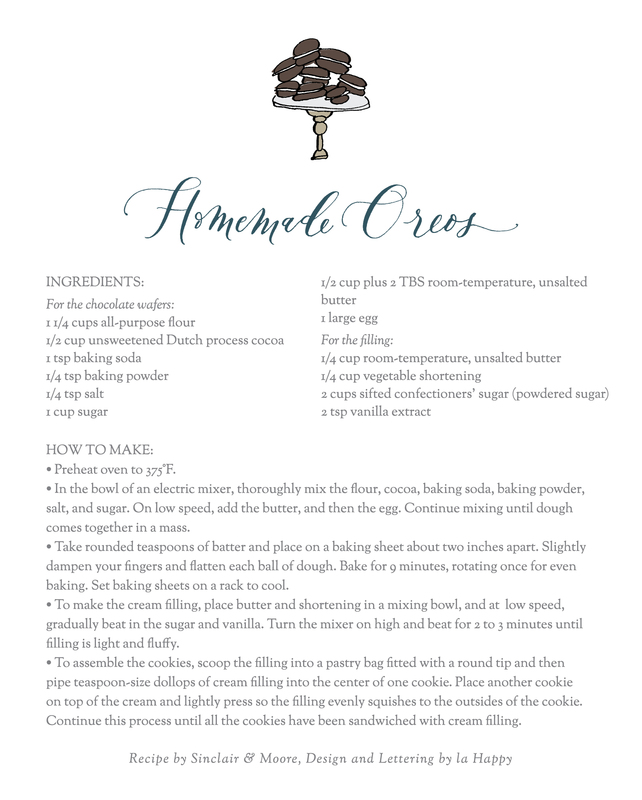 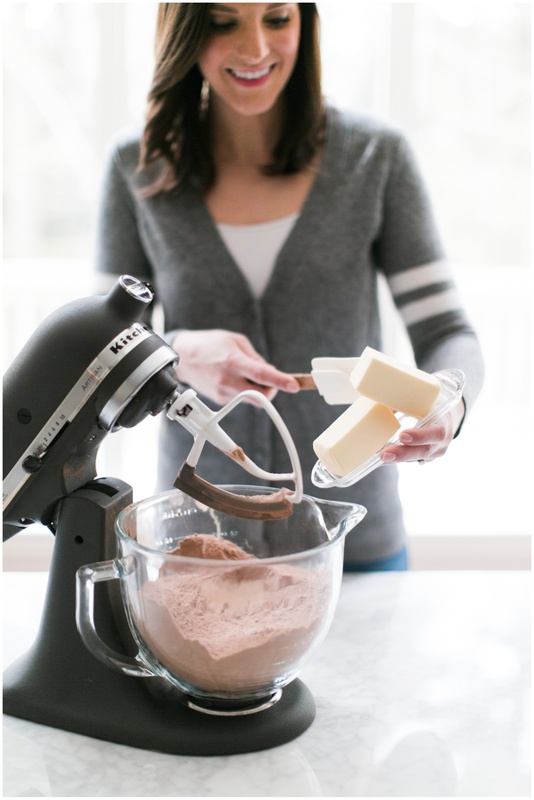 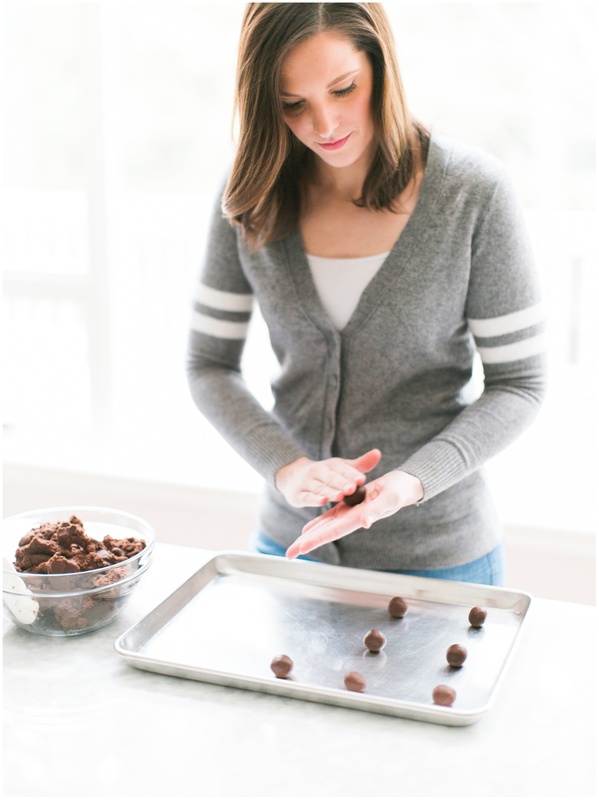 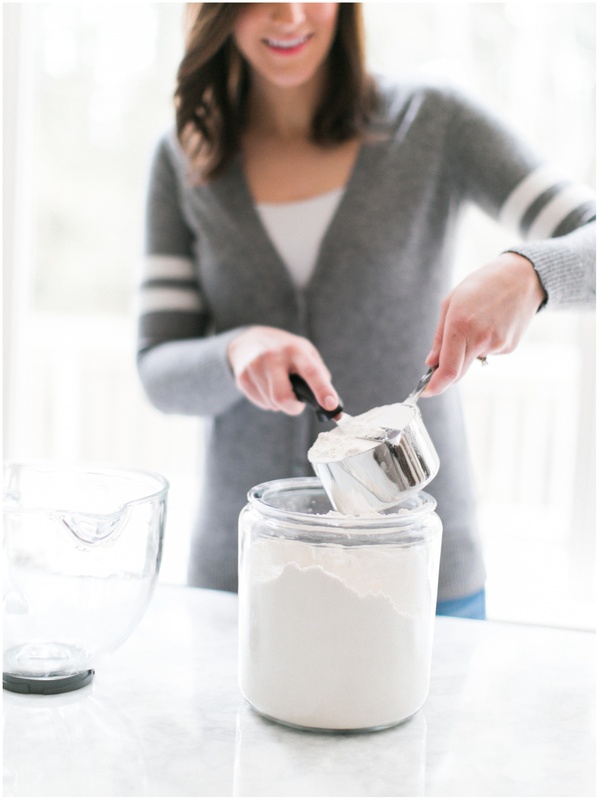 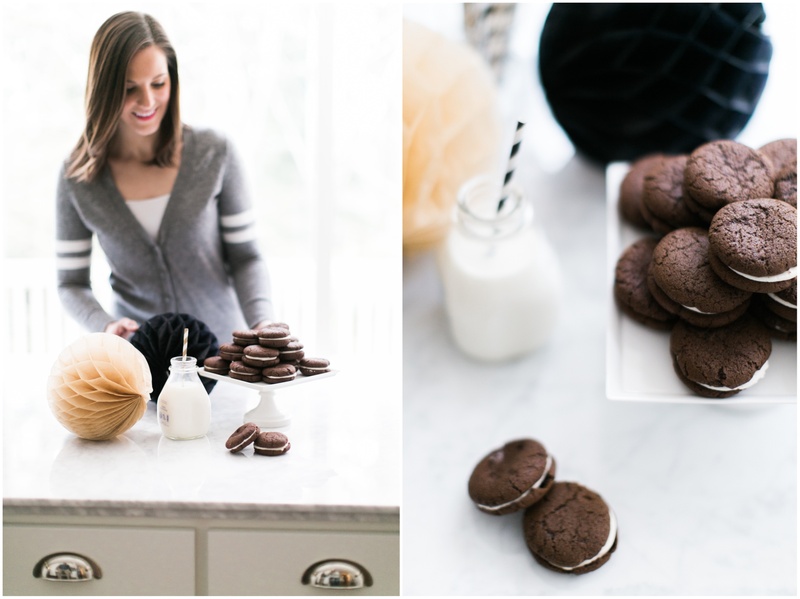 Download and print our recipe for Homemade Oreos!